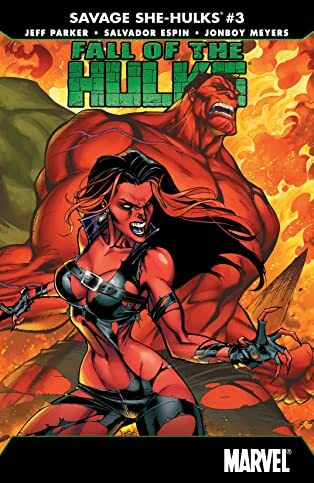 She's left her apocalyptic world for this one. 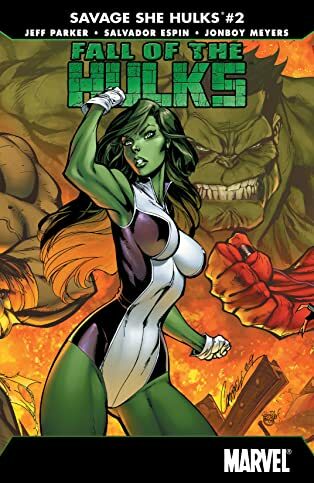 Her mother was a heroine, her father a rampaging Hulk. 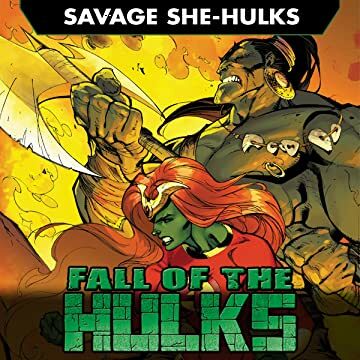 What path is the Savage She-Hulk called Lyra on, and why has it led her to add her might to the Wizard's Frightful Four? 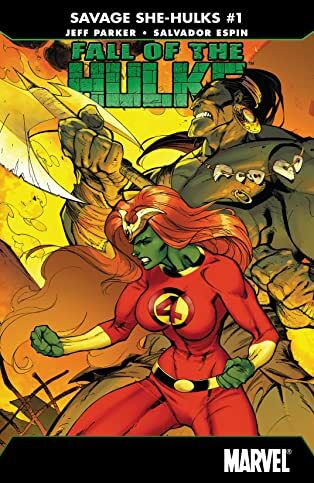 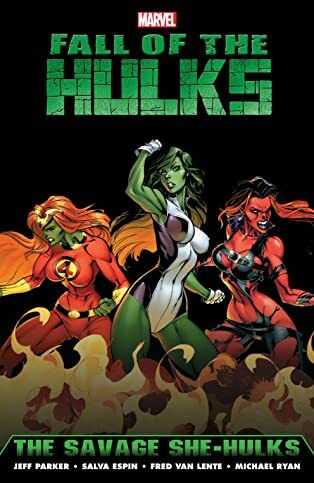 See how some of the toughest women in the Marvel Universe tip the balance of power in the Fall of the Hulks with this exciting miniseries by Jeff Parker and Salva Espin!